Larry Isakowitz is the President/CEO and driving force behind Smart Move. 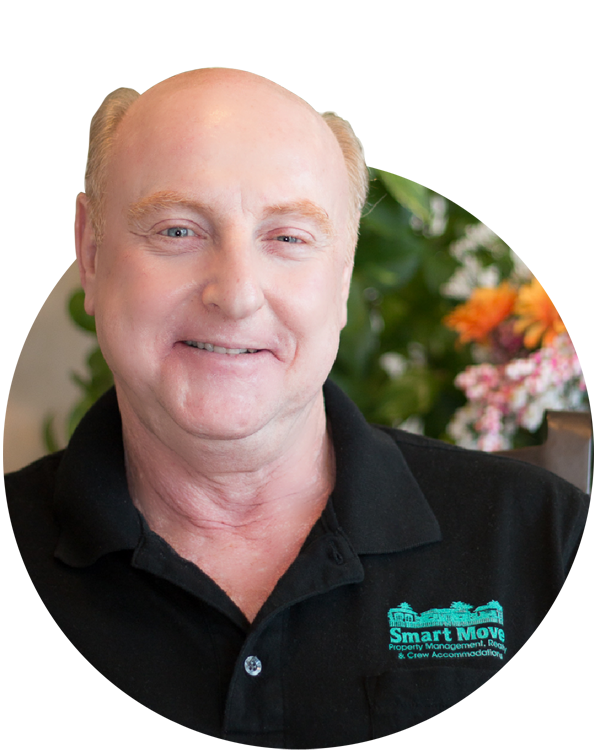 Even though Larry has only owned Smart Move since 2009, he has succeeded in creating a reputation of excellence in service provided by Smart Move. His education and background in Accounting, Business, Property Management and Finance are assets to the organization and its' clients. As a native South African, Larry understands the concerns of local and foreign owners, investors and guests alike. His experience, knowledge and ability allows him to analyze clients' needs and to work with them in providing fast responsive results. Larry has carefully chosen Smart Move's team of professionals for their diverse areas of expertise, experience and dedication to quality of service. Larry has ensured that the Smart Move Team share a common vision and mission "to be the best and exceed expectations", providing excellence in property management and real estate services to satisfy clients' needs.